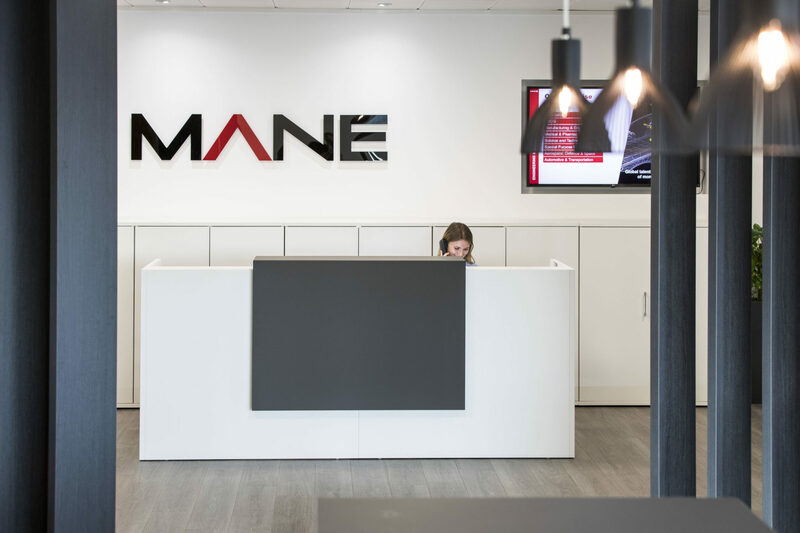 Mane Contract Services, an international recruitment business, had outgrown their existing premises. 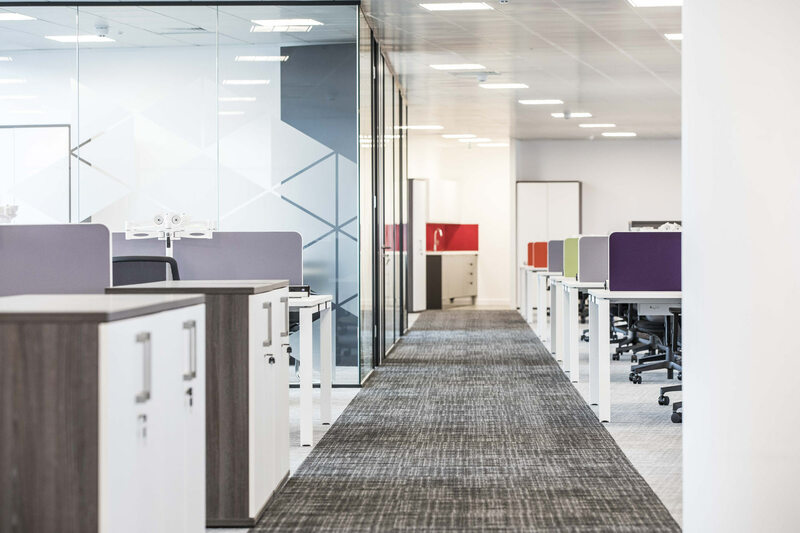 Their staff were spread across two floors, which created a lack of integration and teamwork between the different departments. 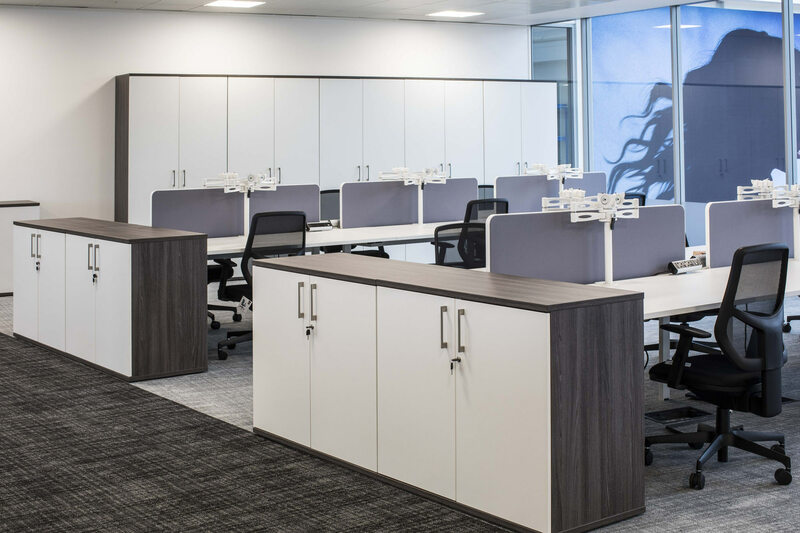 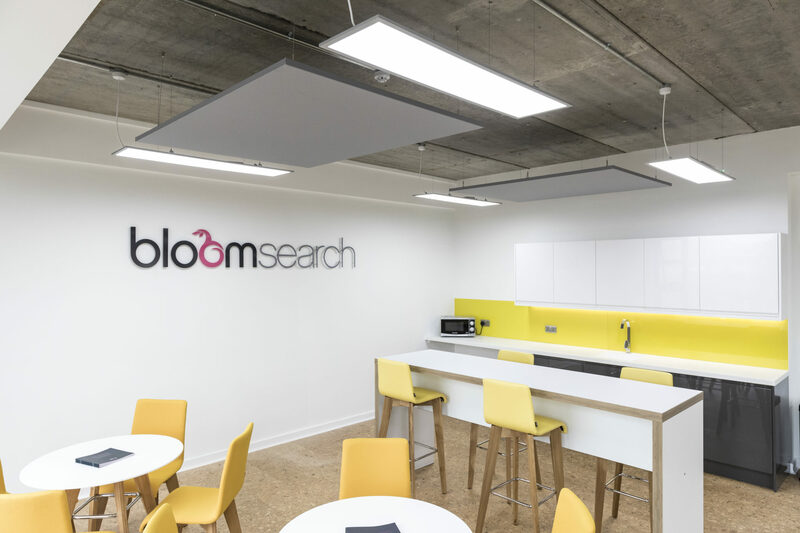 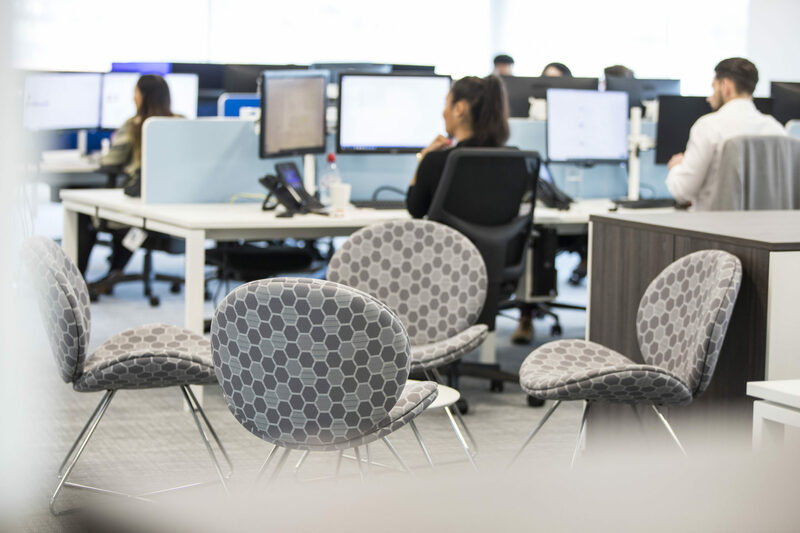 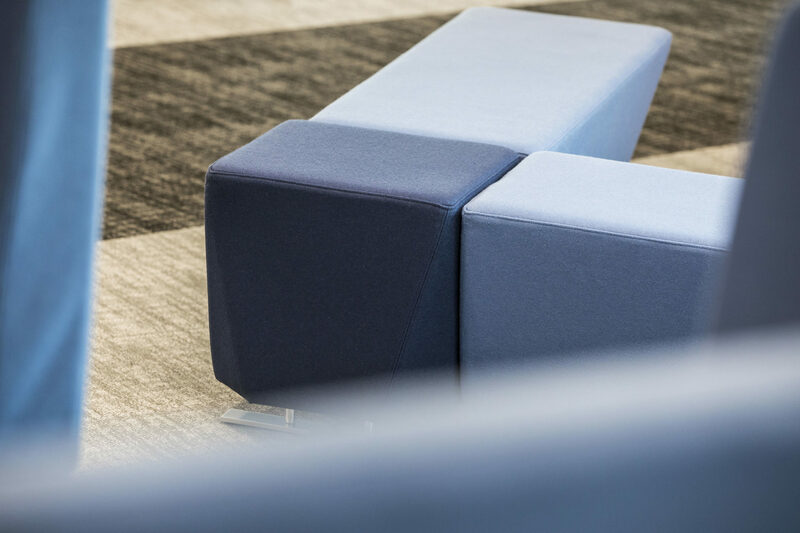 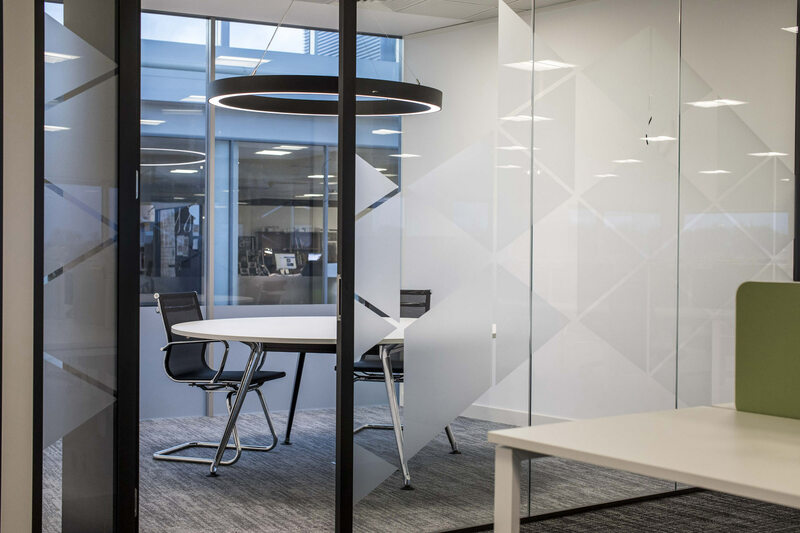 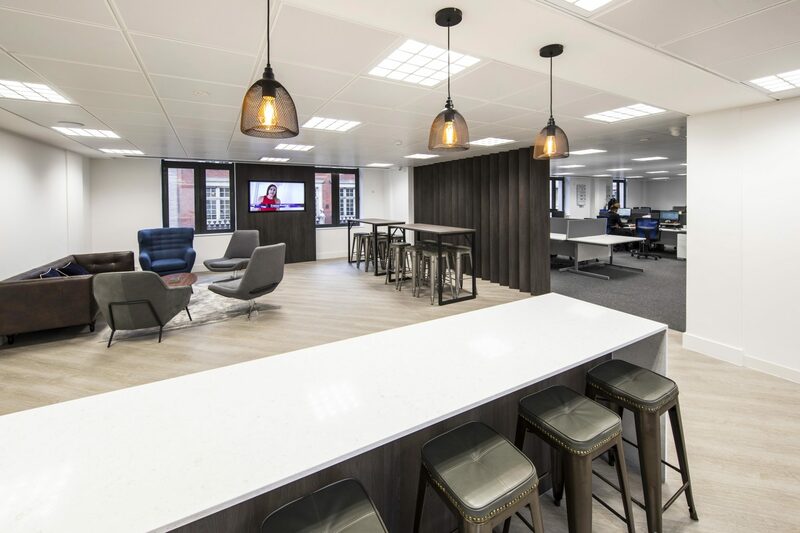 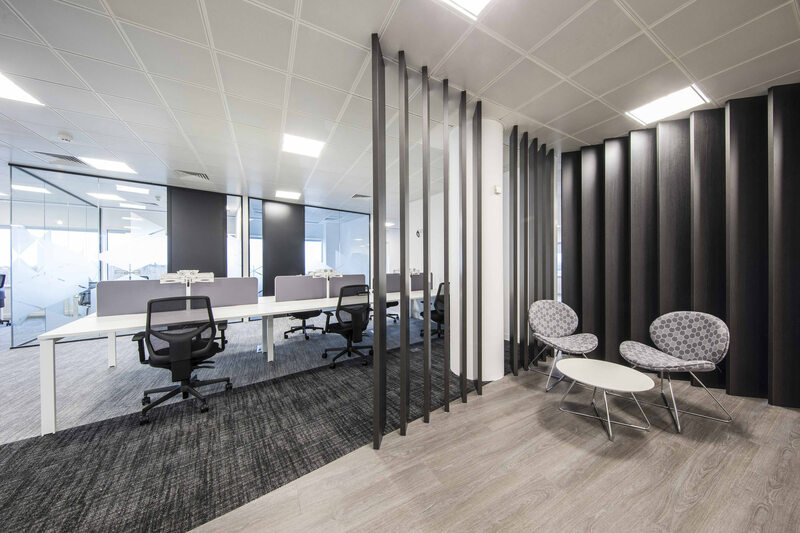 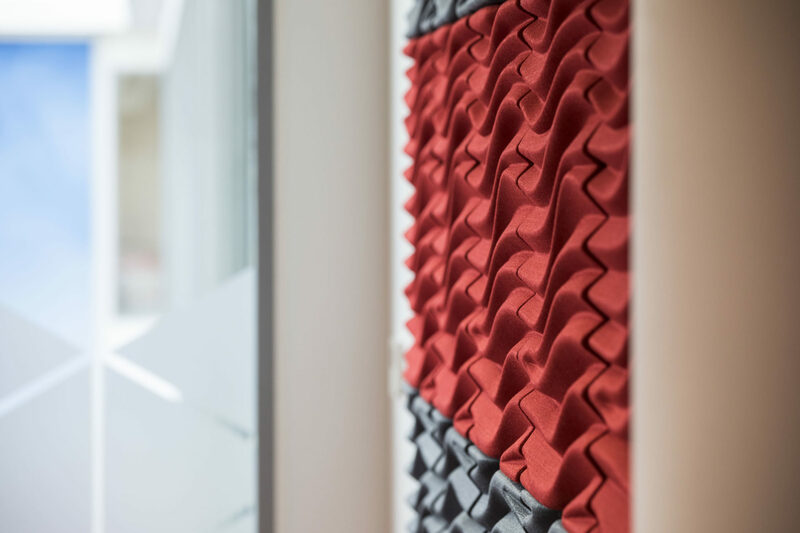 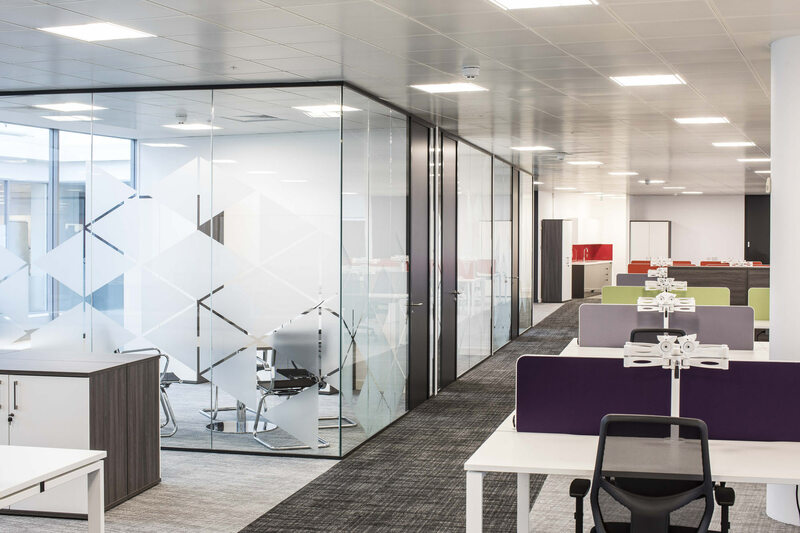 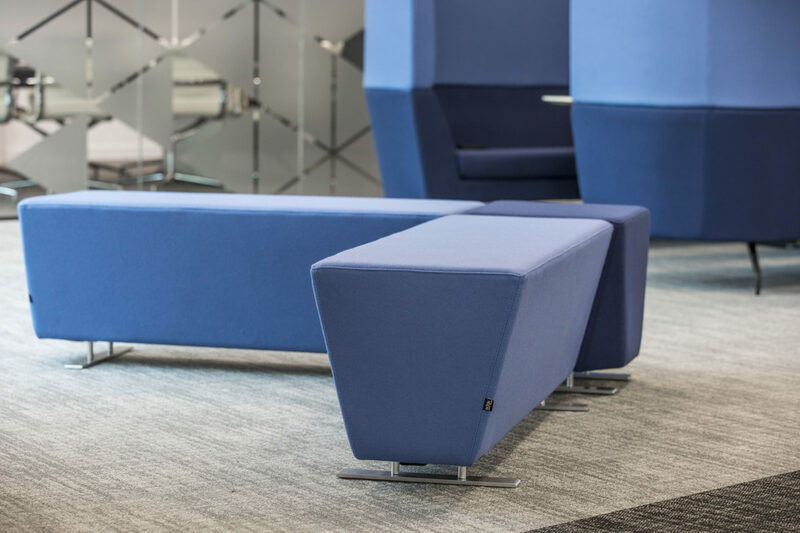 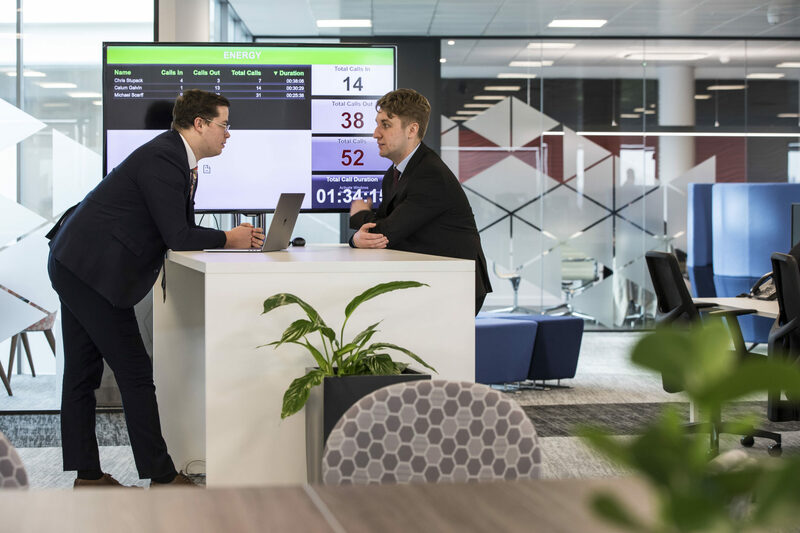 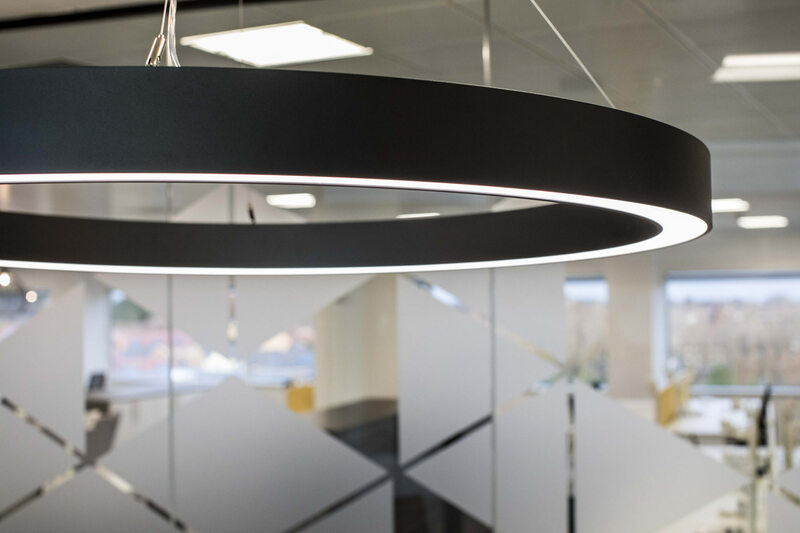 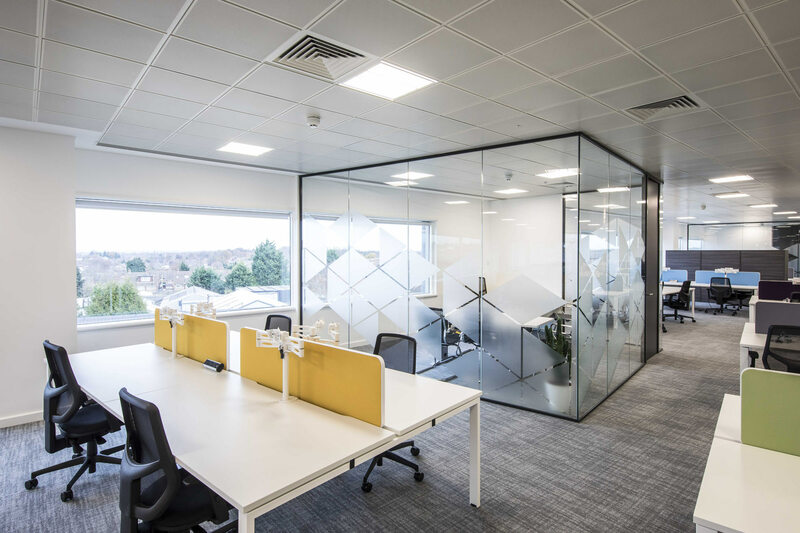 They required an office design and fit out solution that would connect all the teams as one, as well as provide collaboration and breakout areas to enable a more productive working environment. 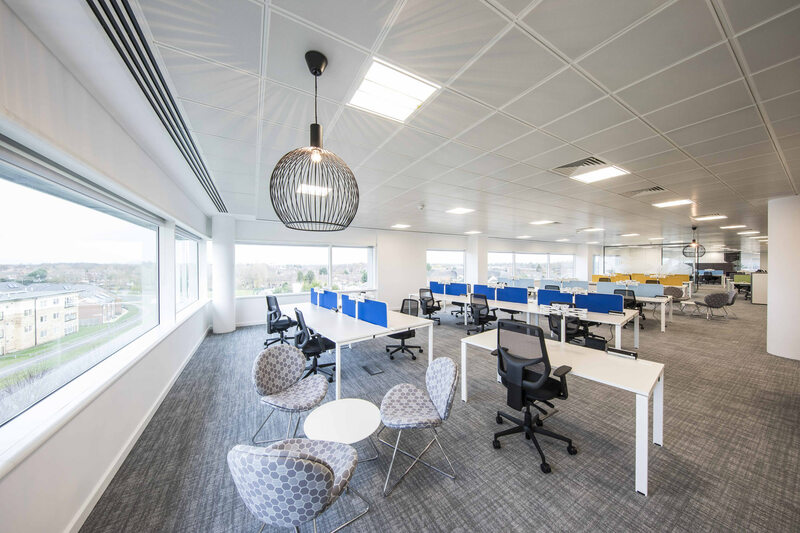 Plus they needed it fast – over 9,000 sq ft of CAT A office space to CAT B in 7 weeks! 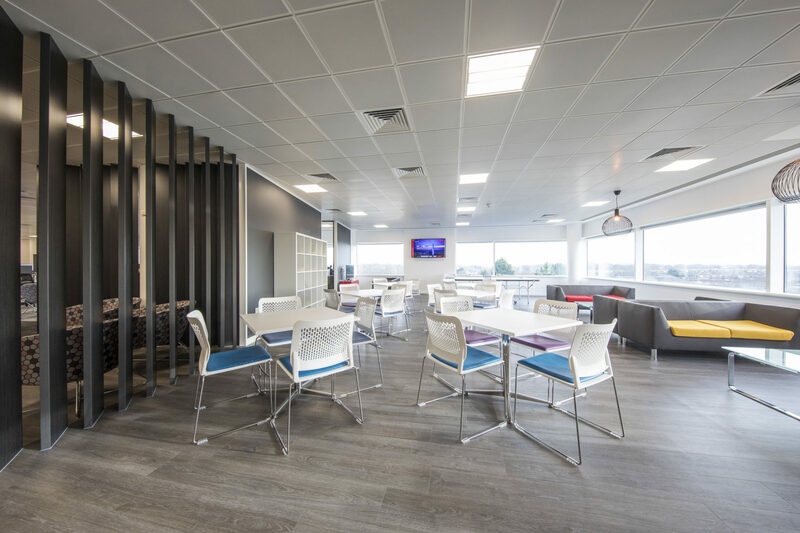 The finished space is one that supports their growth journey as a business and showcases their maturity and professionalism. 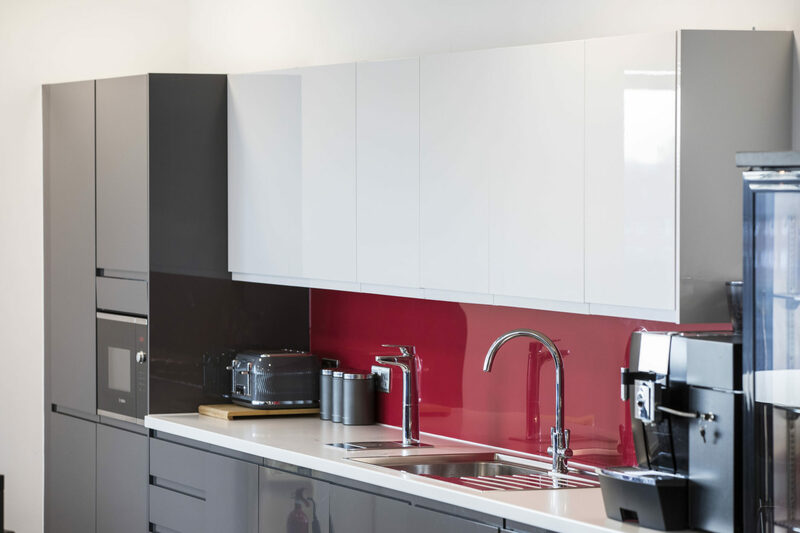 Woodhouse guided them through the design process, conducting some test fits to decide on the final layout. 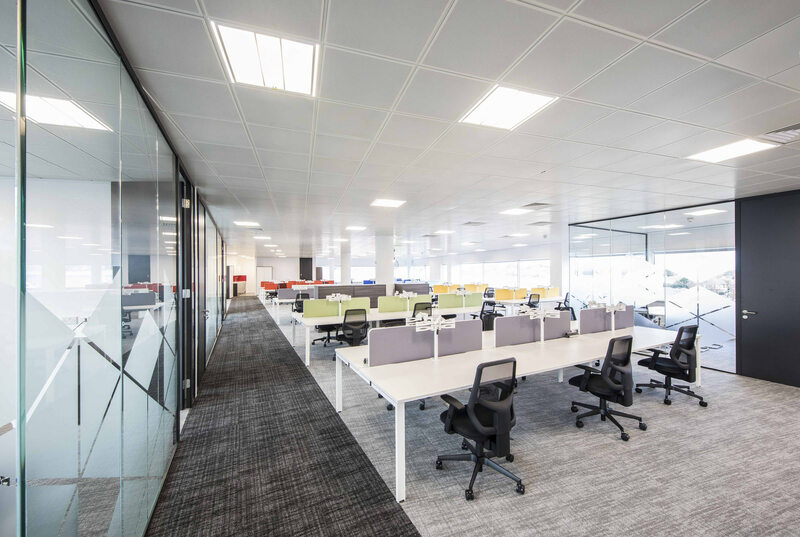 They now have new areas for collaboration, a large open-plan boardroom, additional teapoints and a light open-plan environment with plenty of space to expand. 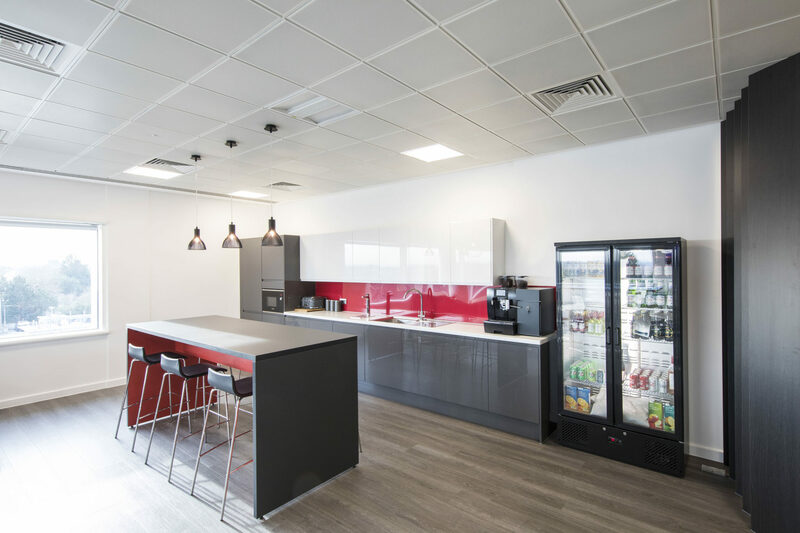 The breakout includes a gaming area and a table tennis which allows their teams to take time out and unwind. 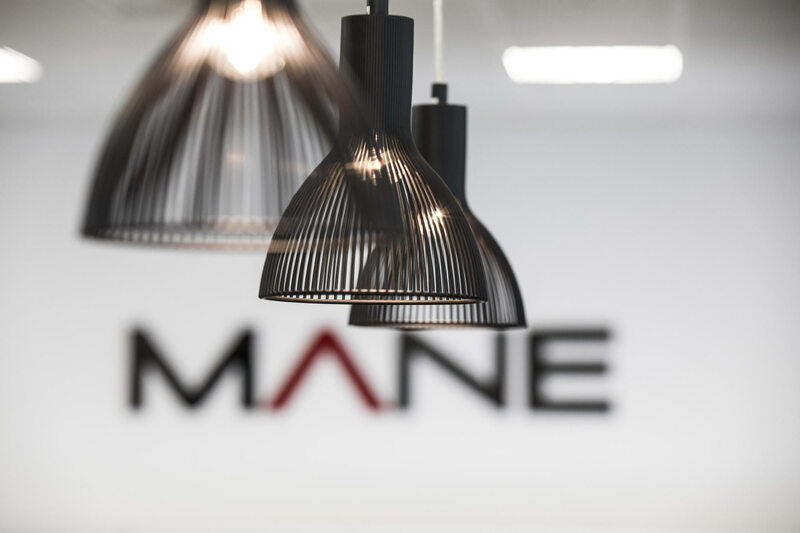 The Mane teams now have a high-performing workplace and the facilities they need to increase productivity and efficiency. 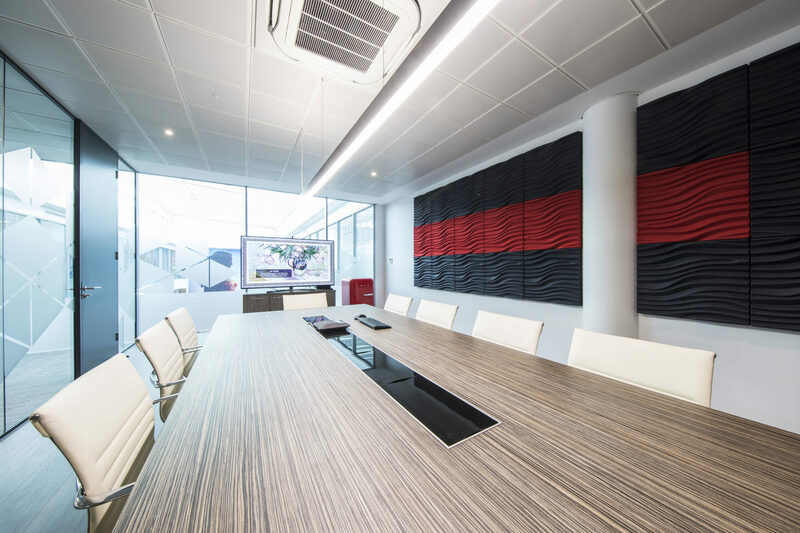 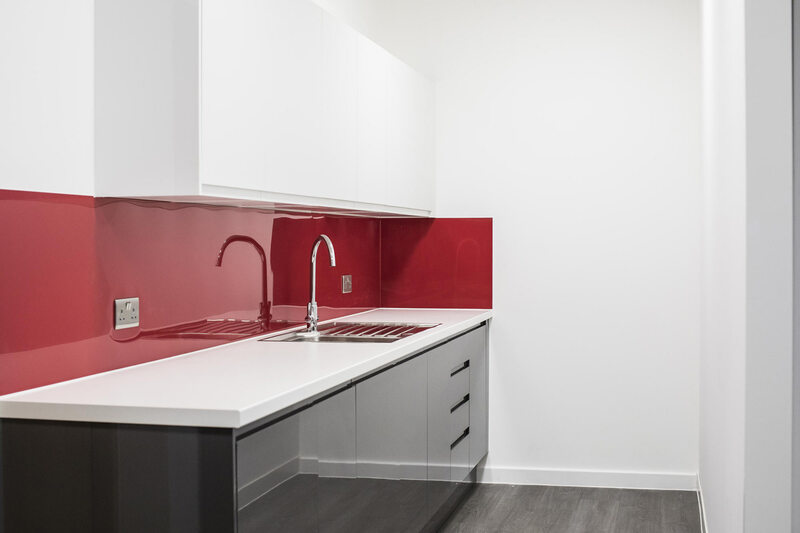 They are proud to invite clients into the finished space, which gives an exceptional first impression. 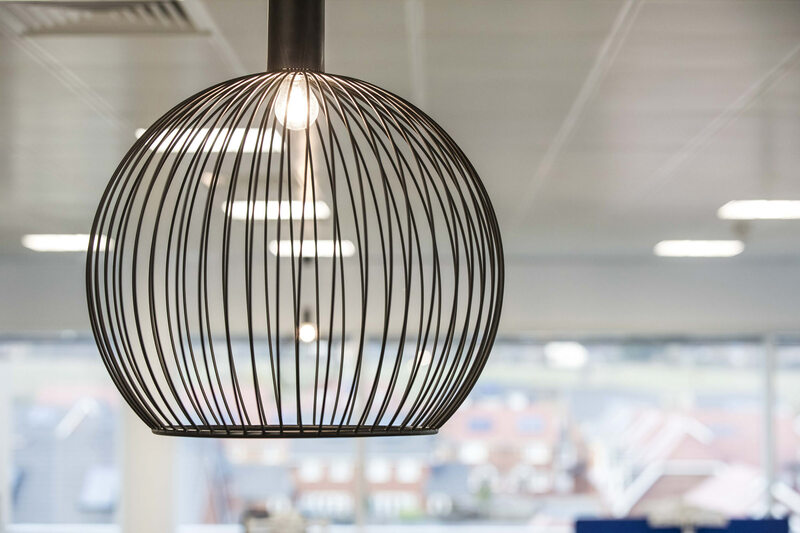 Having moved into this workspace, I think for everybody there is a sense of one. 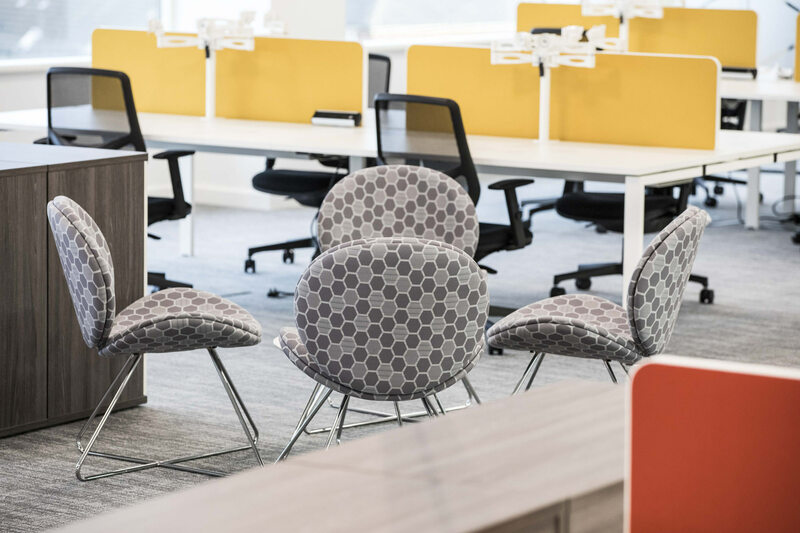 It gave an instant boost to all staff, just in the way that people have even come dressed to work. 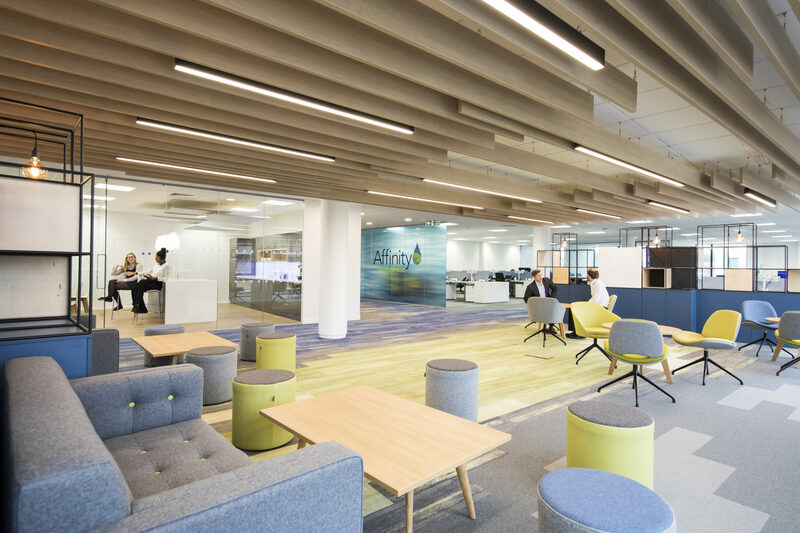 The biggest thing has been a much greater collaborative approach, probably with having the breakout areas and more communal areas. 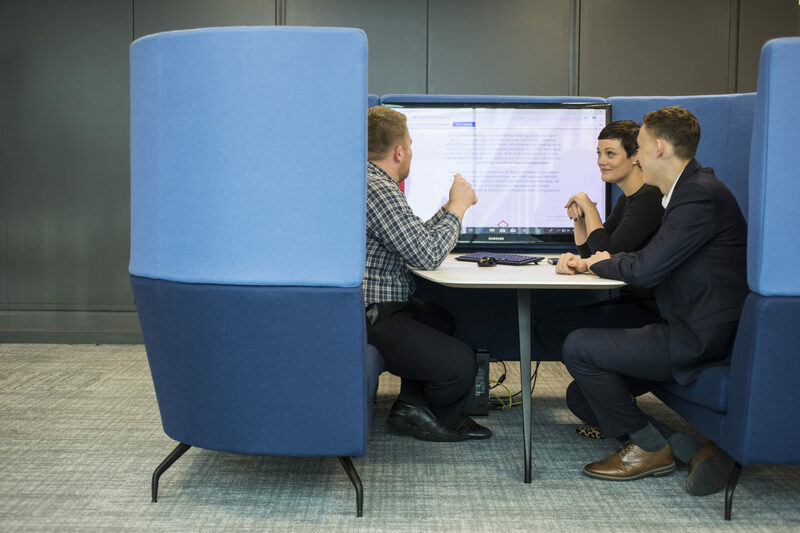 Productivity has improved.